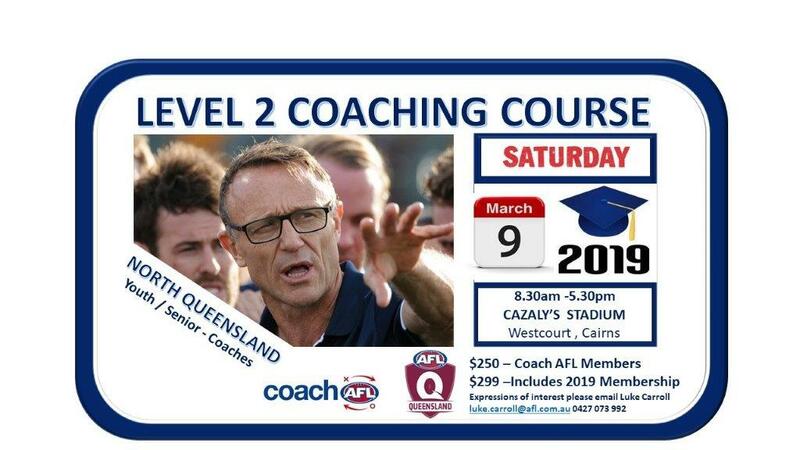 We are running a Level 2 Coaches Course in Cairns on Saturday 9th March at Cazalys Stadium. 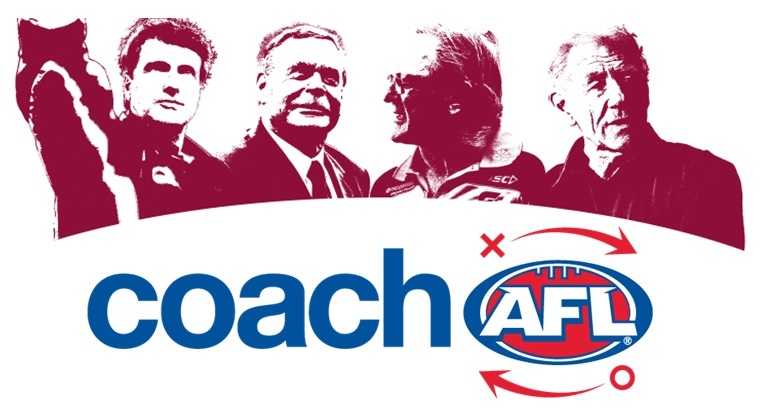 Youth & Senior Coaches are both invited to the one day course. Minimum requirements for a Youth Coach is an U14 age group with a minimum of 12 months experience. lRegistration for Season 2019 is open!